WHAT IS SELF-TAUGHT GENIUS? In a newly formed United States, this characterization took on dynamic and optimistic dimensions that were pivotal to the development of a start-up nation with no history and conceived on an experimental model: after the War of Independence, all of the nation’s citizens were self-taught Americans. 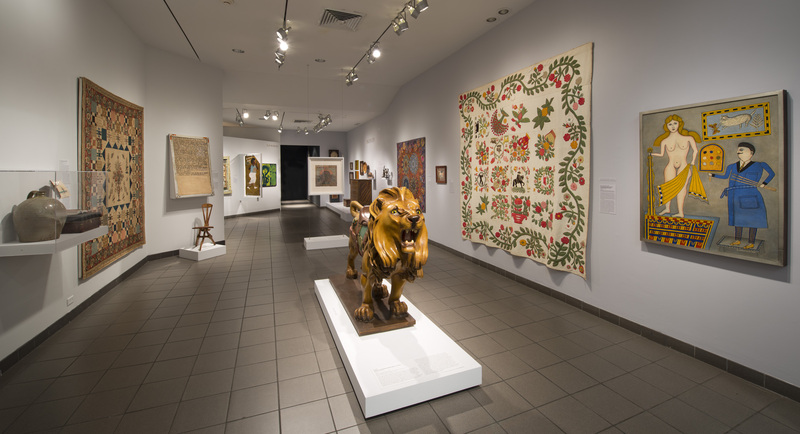 At the turn of the twentieth century, the field of American folk art was being defined by collectors, professional artists, critics, dealers, and curators whose search for an authentic American art seemed to be finally answered in works that presented a multivalent picture of national identity, faith, progress, ingenuity, community, and individuality. 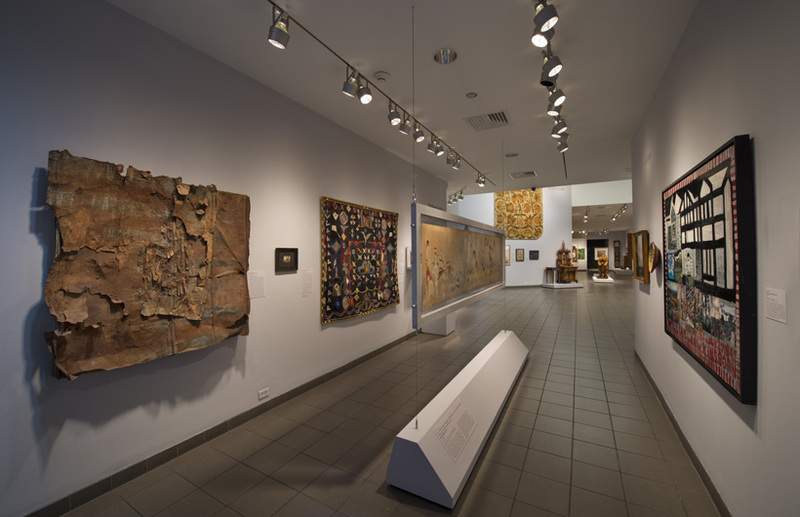 As the field matured under the umbrella of “folk art,” it was also expanded to include a wider variety of expressions and artists working in the present. 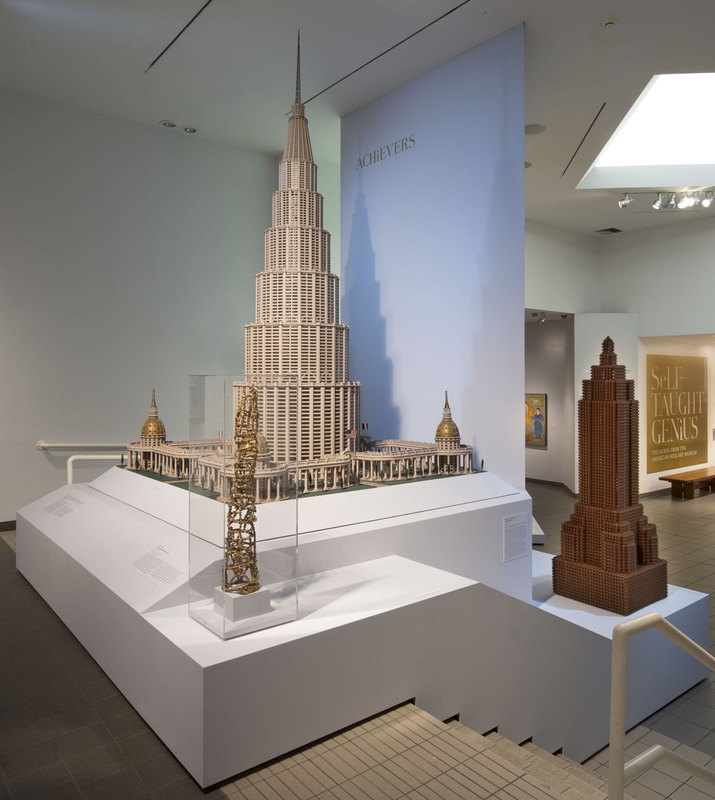 For the last twenty years, the term “self-taught” has more regularly come to address artistic inspiration emerging from unsuspected paths and unconventional places, giving voice to individuals situated outside the social consensus. 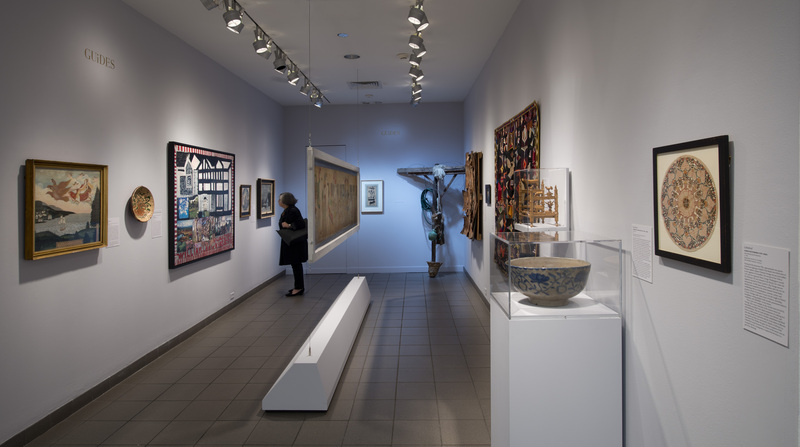 This exhibition proposes a reframing of the conversation to consider the continuum of American folk art through the concept of “self-taught genius” as an elastic and enduring notion whose meaning has evolved over time. As Europe contemplated Young America with a skeptical eye, self-taught genius translated into a somewhat protective posture of pride in self-actualization—an original brilliance that was not based on formal education, training, or classical precedent. 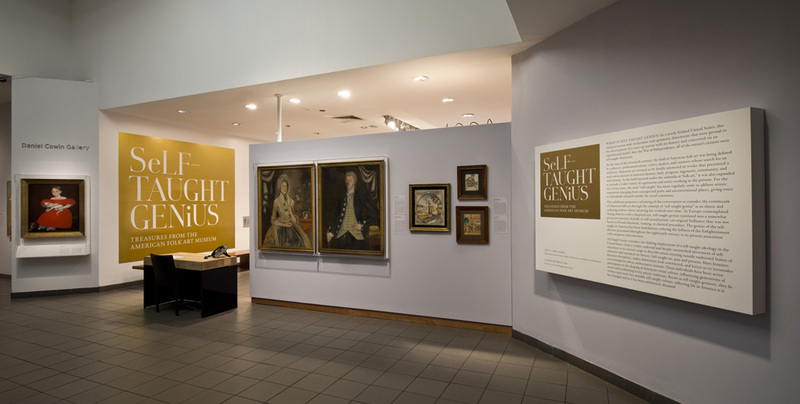 The genius of the self-taught in America has been multifarious, echoing the fullness of the Enlightenment theories postulated throughout the eighteenth century to its present association with exception and otherness. 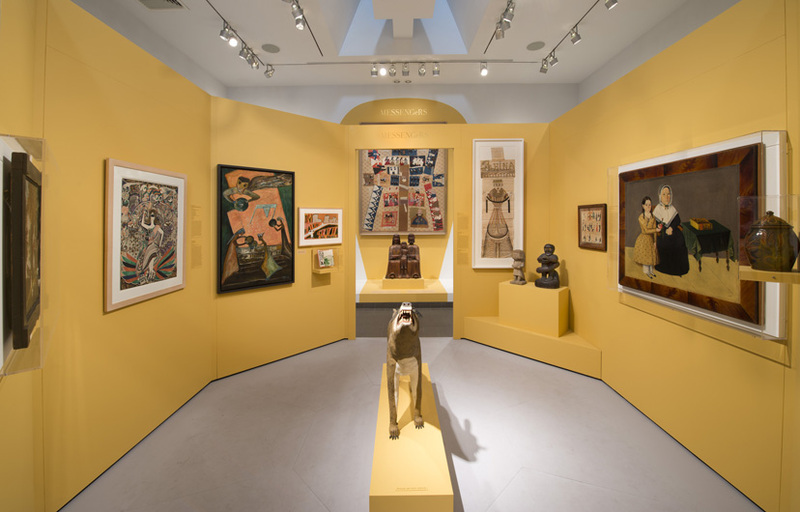 American Folk Art Museum members receive special invitations and access and provide vital support for the museum’s exhibitions and educational programs.